PU Leather Protective a 6.15€ -25%! 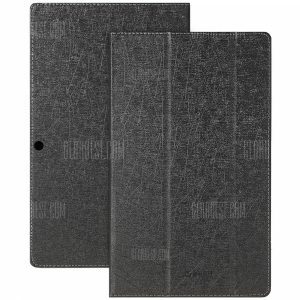 PU Leather Protective a 6.30€ -23%! 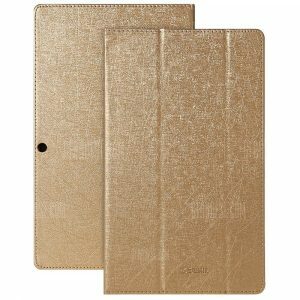 PU Leather Protective a 7.11€ -14%!